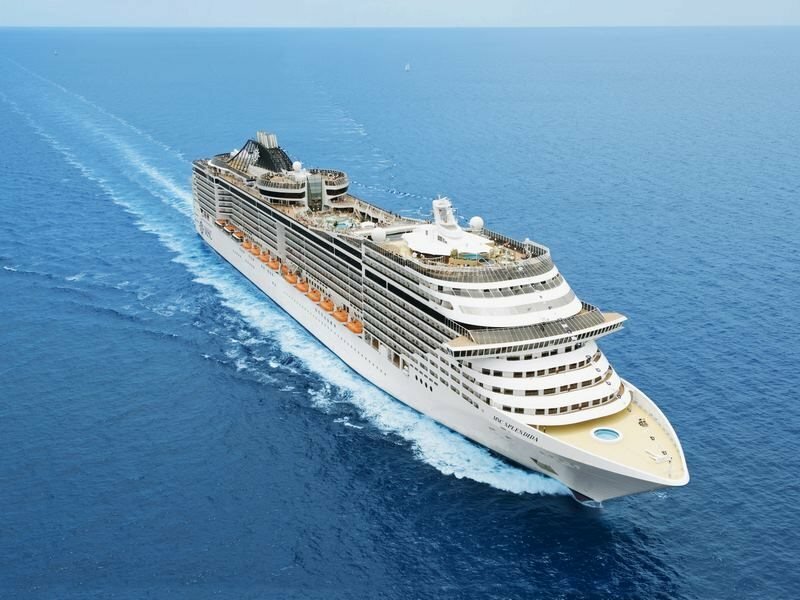 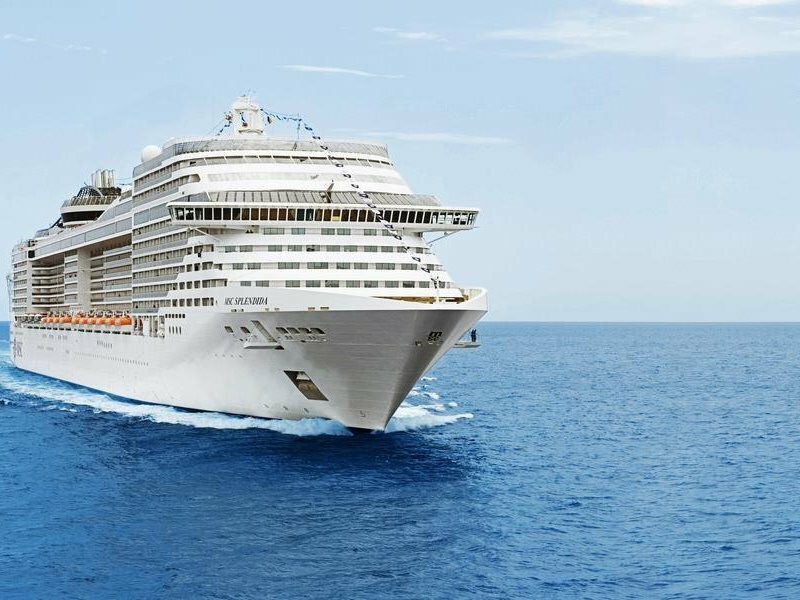 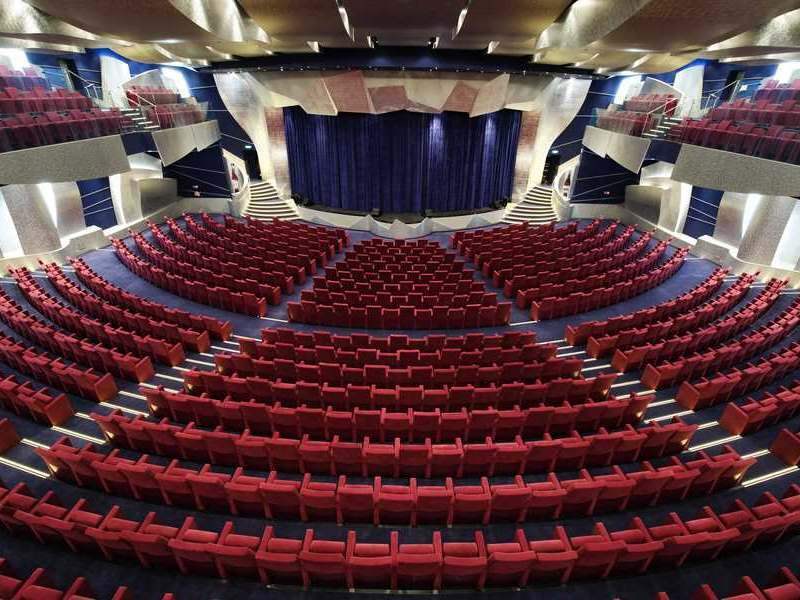 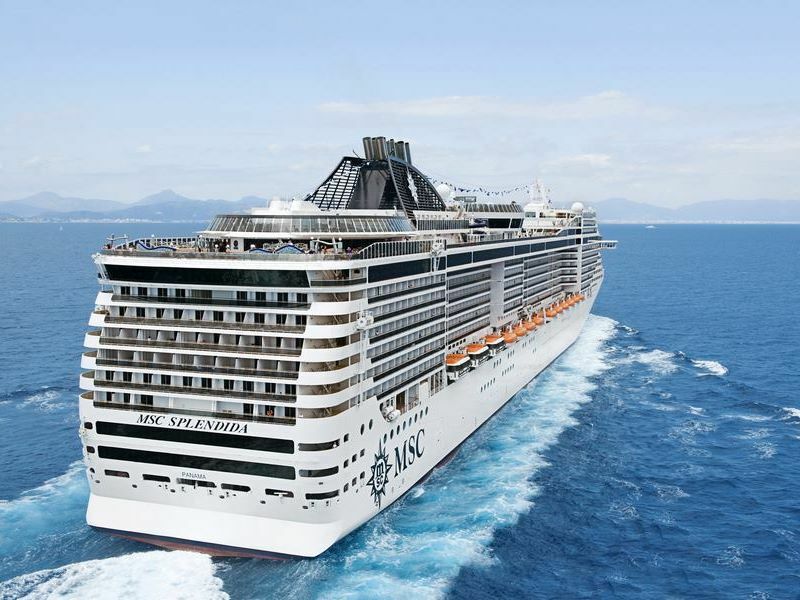 The MSC Splendida combines the famous Italian elegance with cutting-edge marine technology to provide passengers with the ultimate luxury cruise experience. 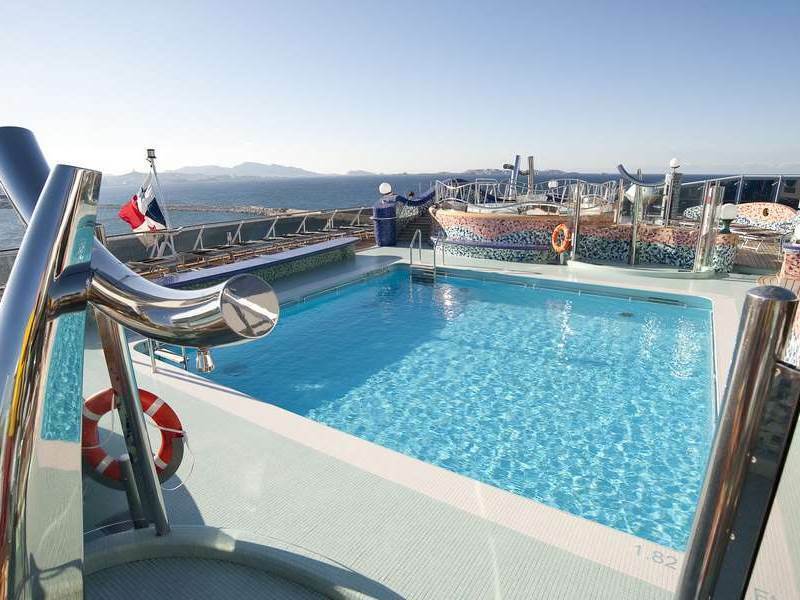 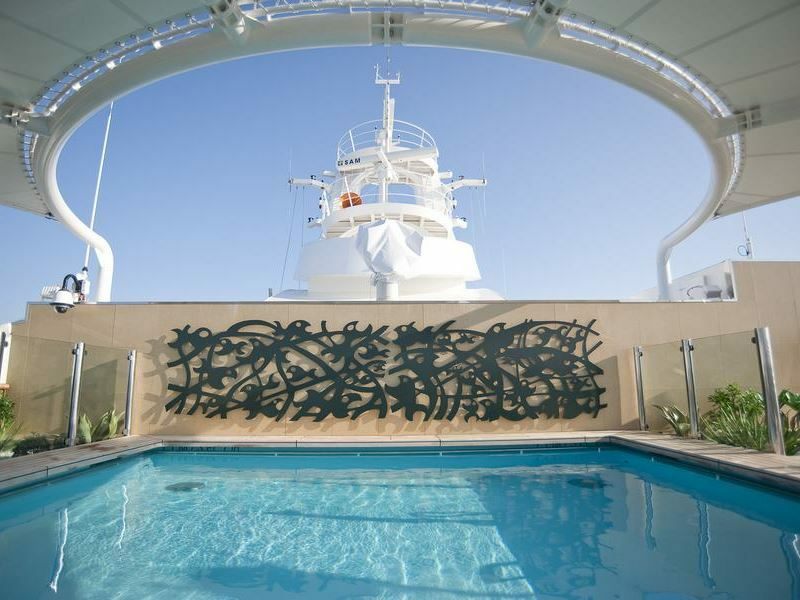 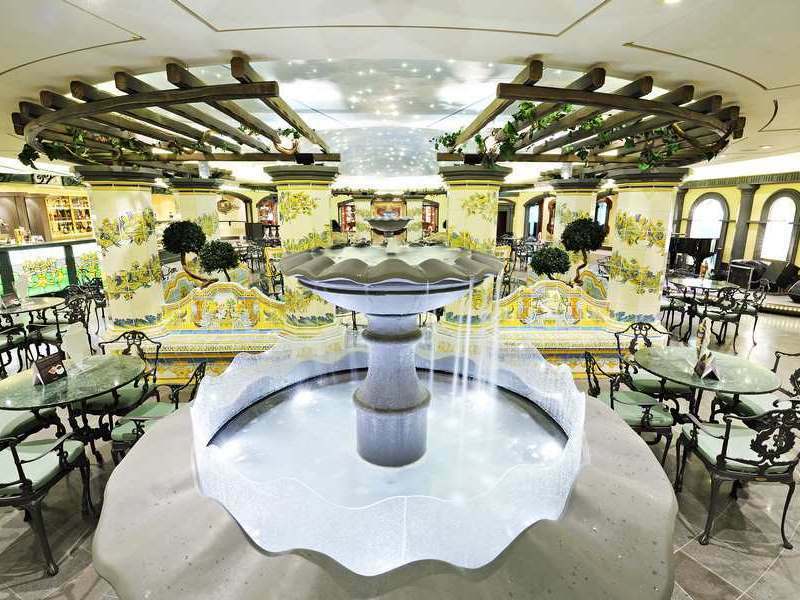 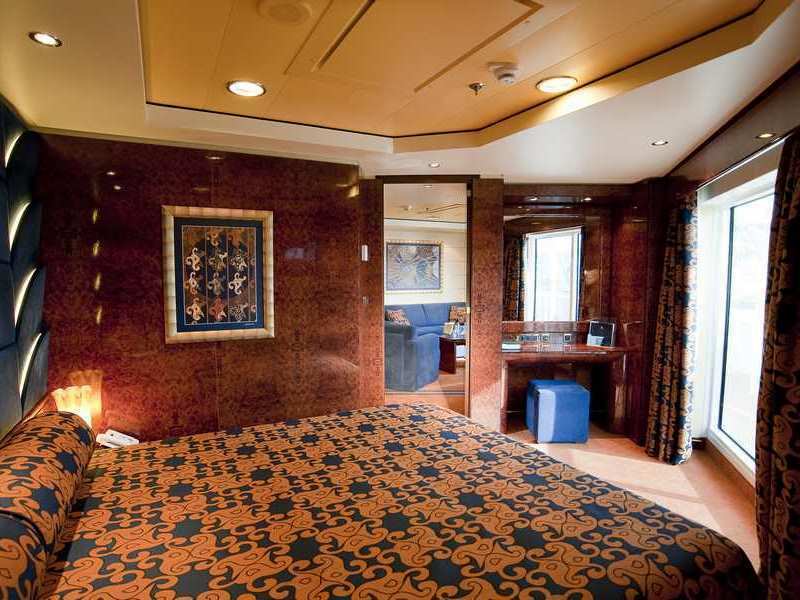 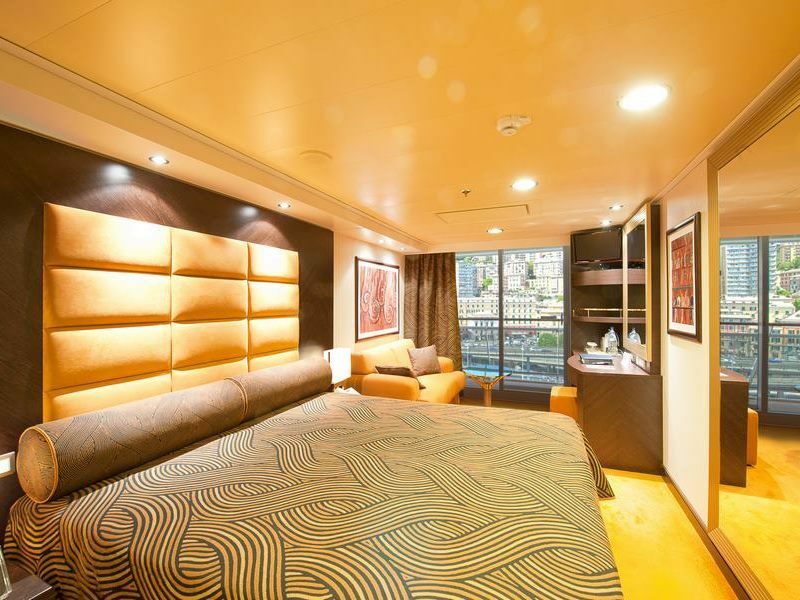 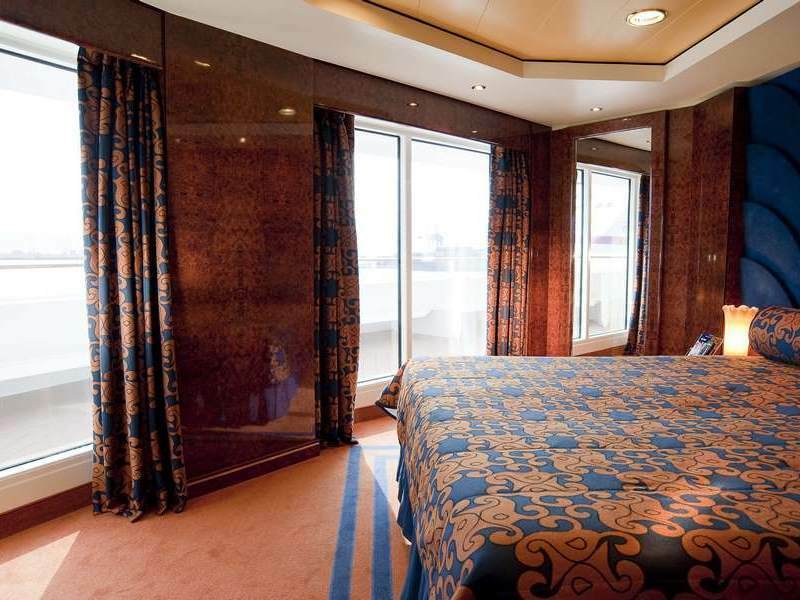 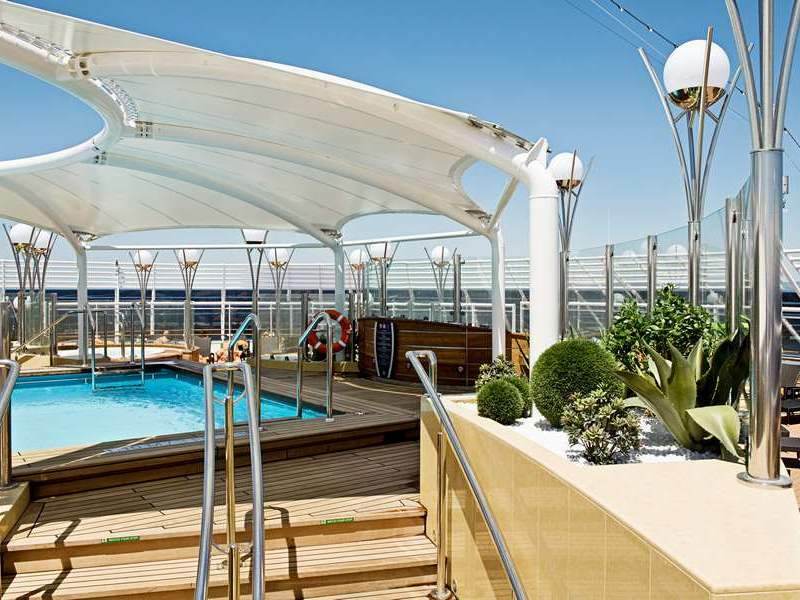 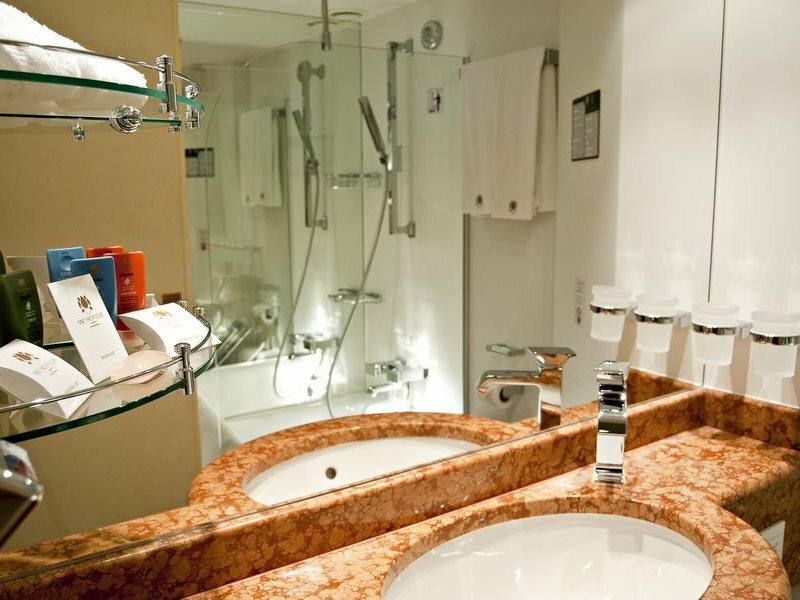 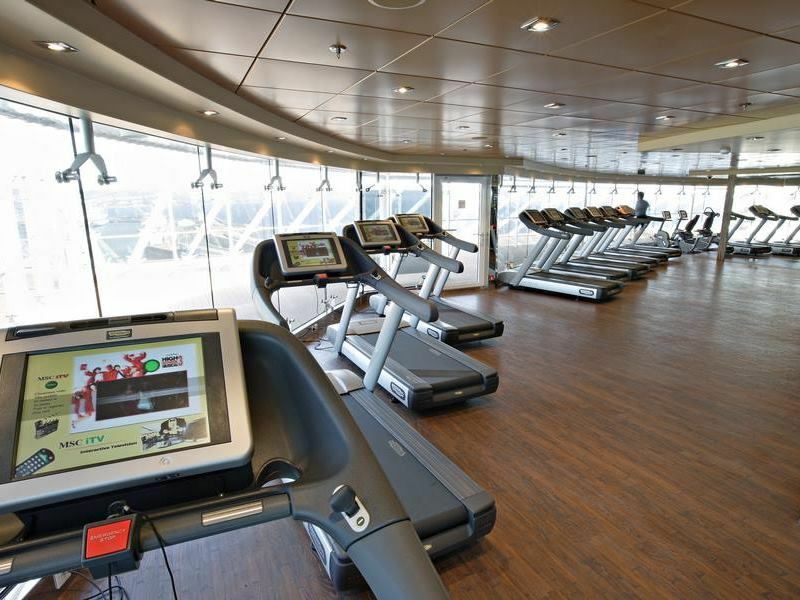 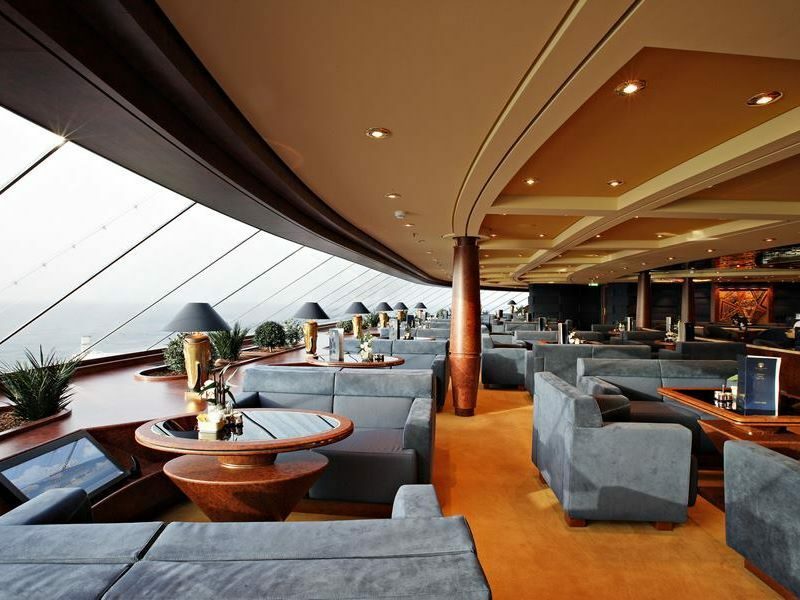 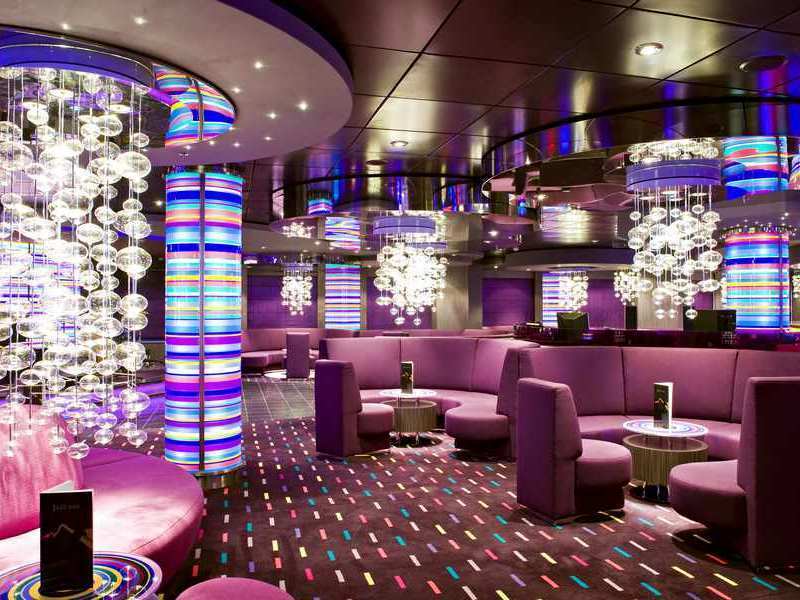 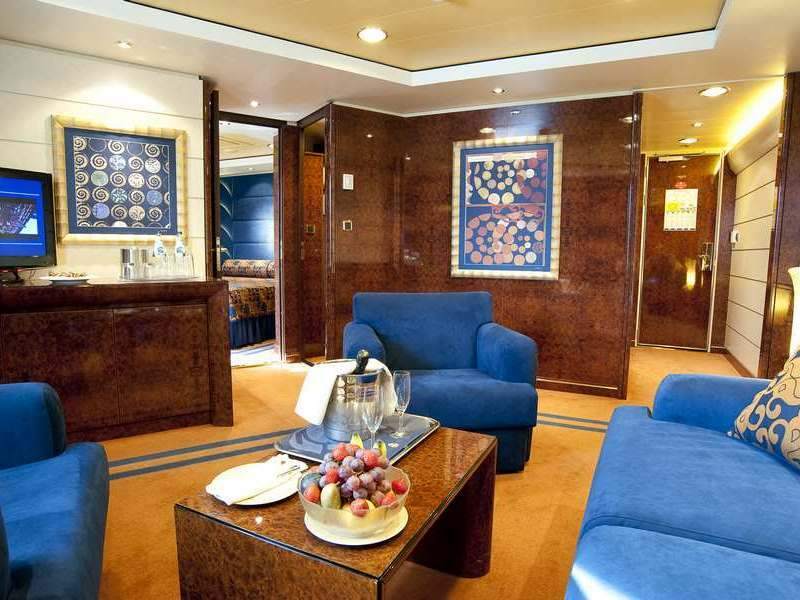 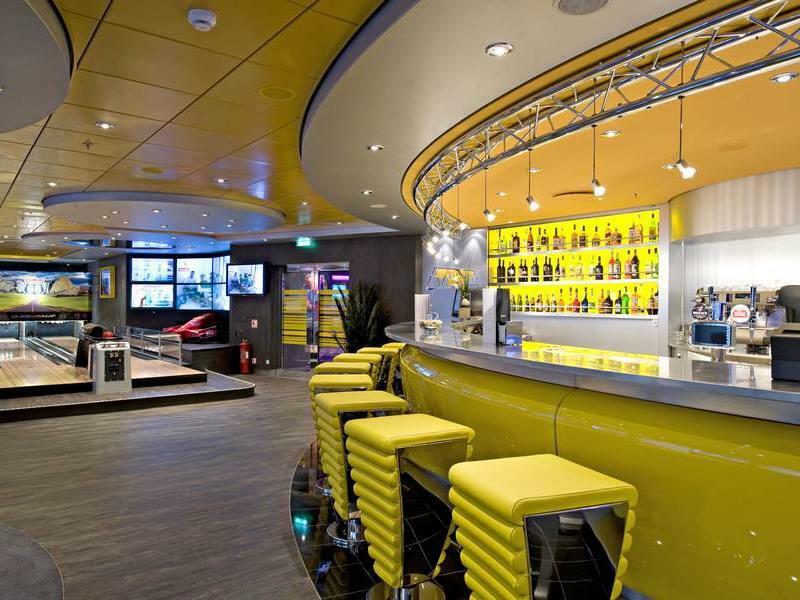 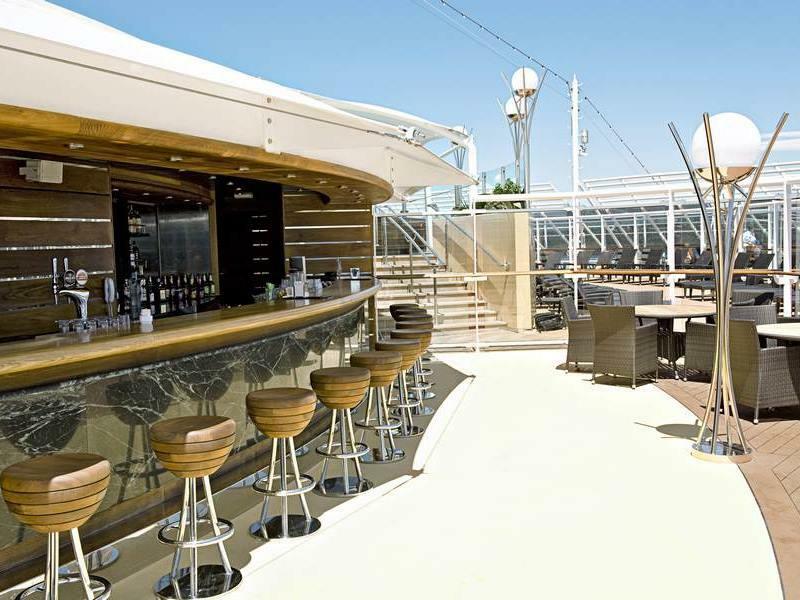 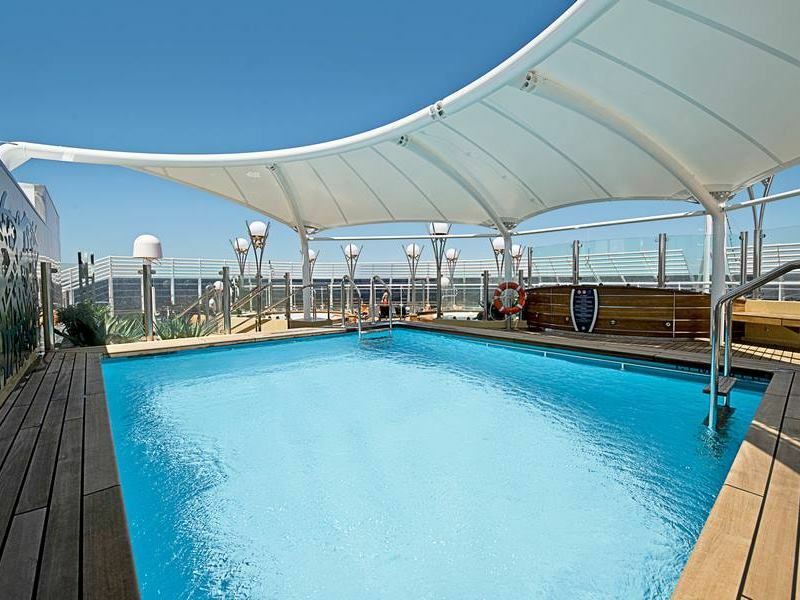 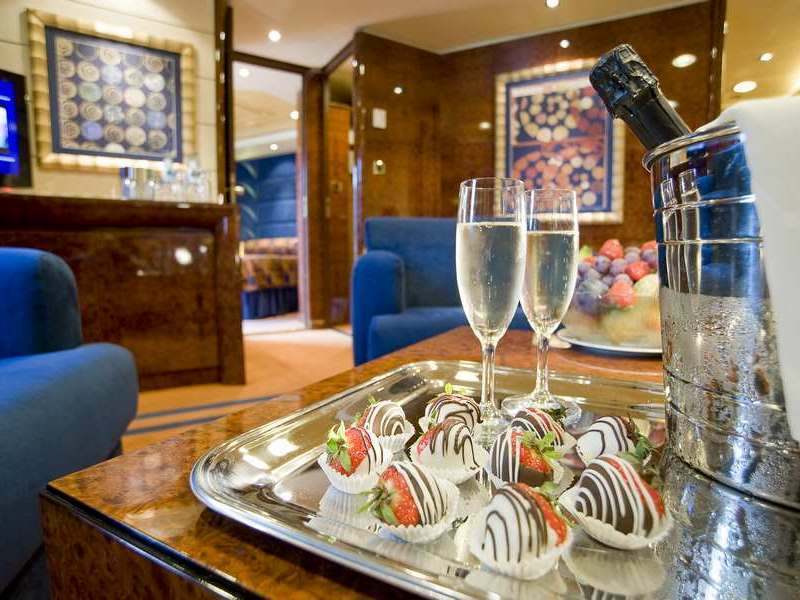 Boasting 14 guest decks this ship offers five swimming pools, a fitness room and a squash room. 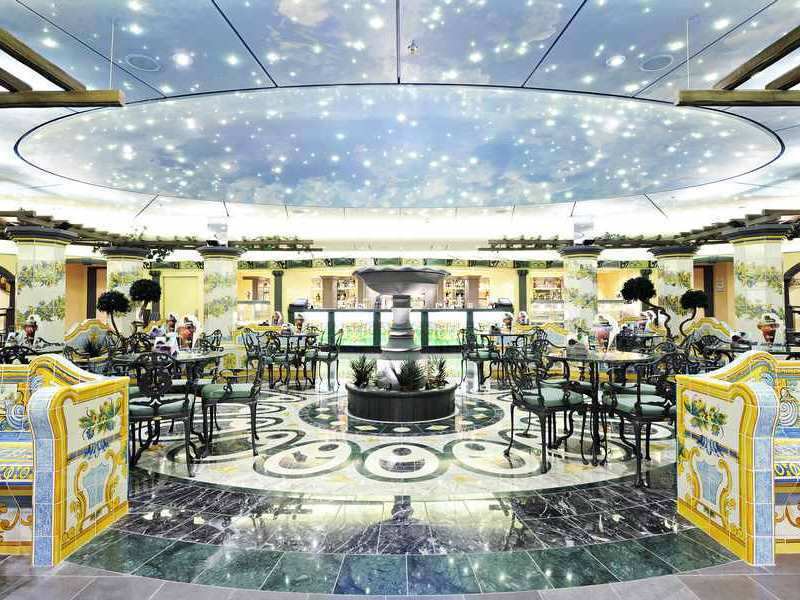 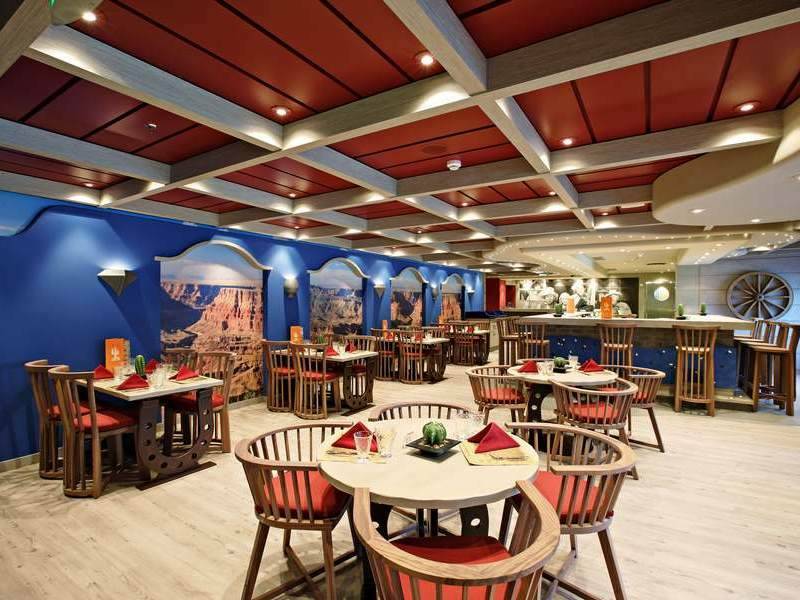 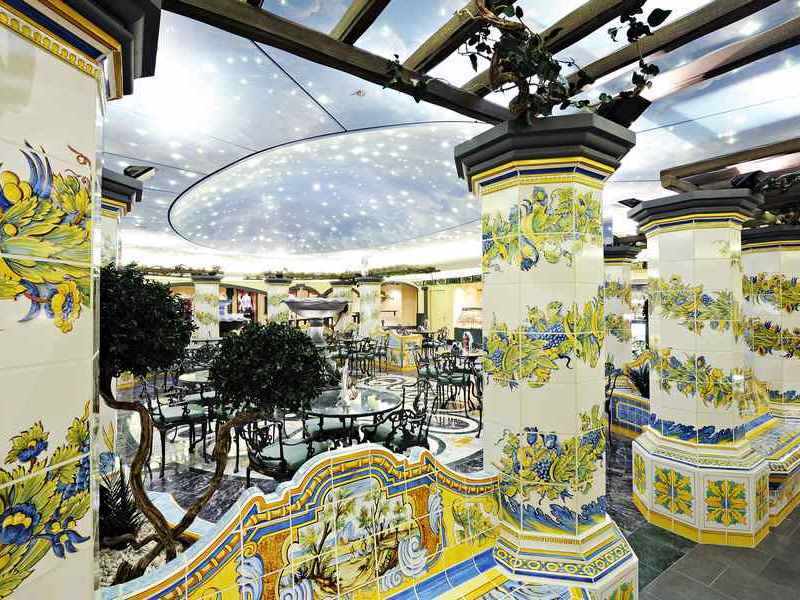 Choose from 14 on board restaurants, including Mediterranean and Tex-Mex specialty dining. 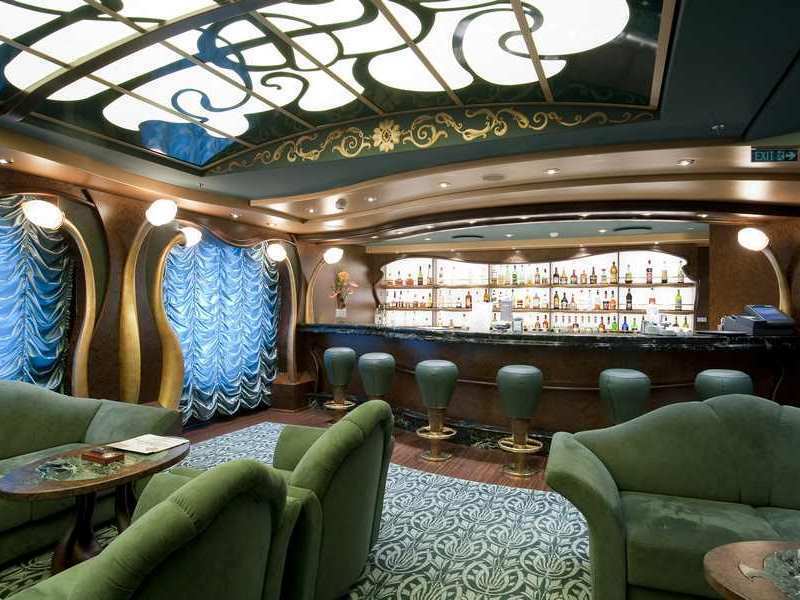 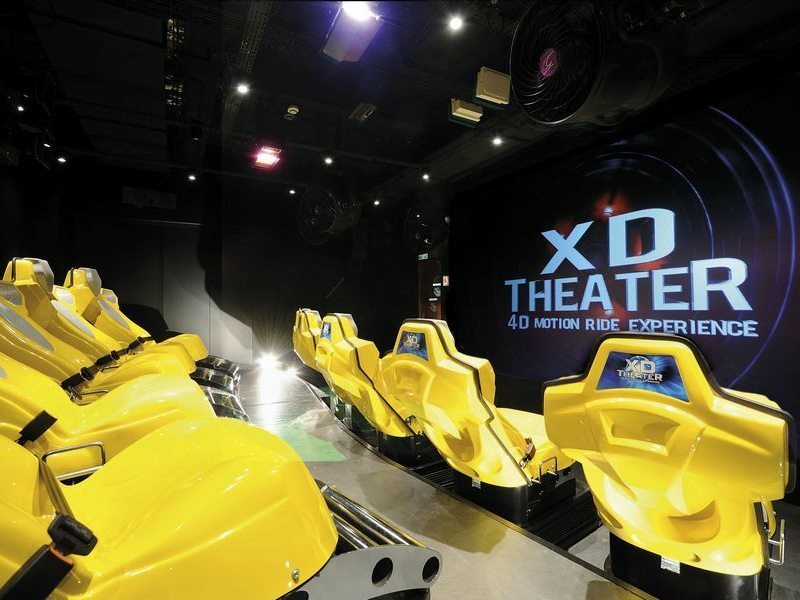 After dinner enjoy a show at the Strand Theatre, try your luck at the Royal Palm Casino, or dance the night away at Club 33 Disco. 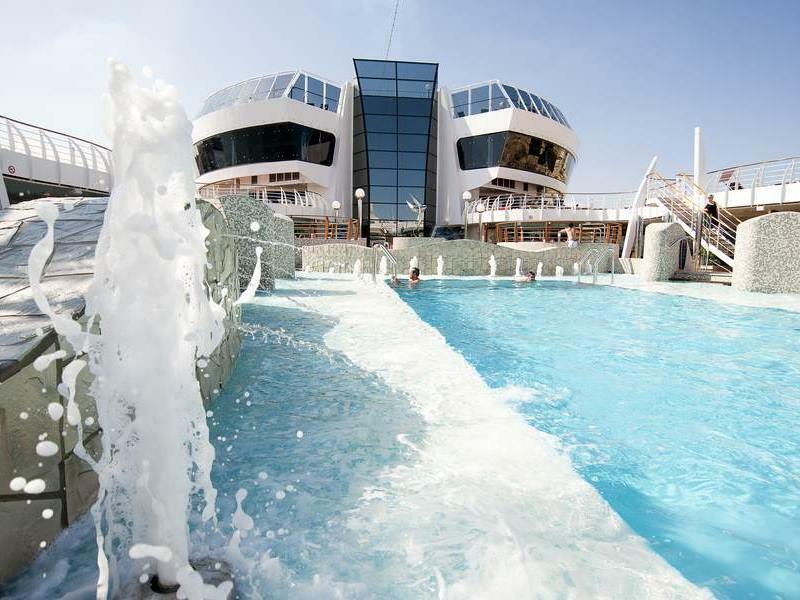 Also featuring a full children’s programme, the MSC Top 18 adults only area, and the exclusive Yacht Club complete with 24-hour butler service a dedicated pool, bar, and observation lounge.